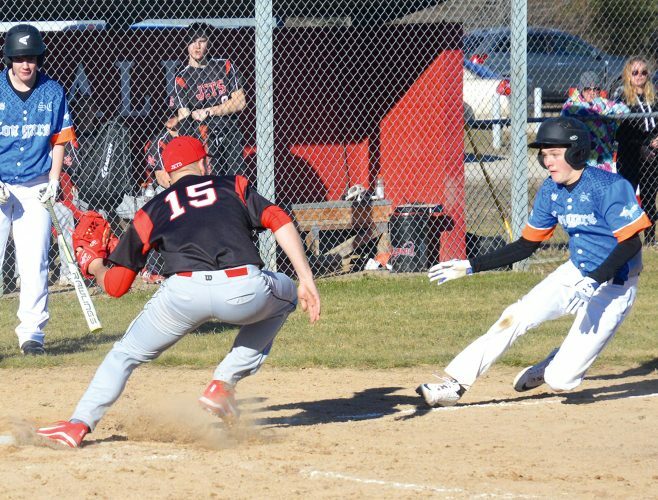 ESCANABA — Kingsford was stifled in a doubleheader loss to Escanaba on Tuesday. The Flivvers were outscored 20-2 in both games combined. The Eskymos won one game 11-1 and the other 9-1. Escanaba’s success at limiting Kingsford’s hitting shouldn’t be understated — the Flivvers have hit over .400 as a team this season. On Tuesday, the Flivvers were 5 for 42 (.119) at the plate in both games combined. 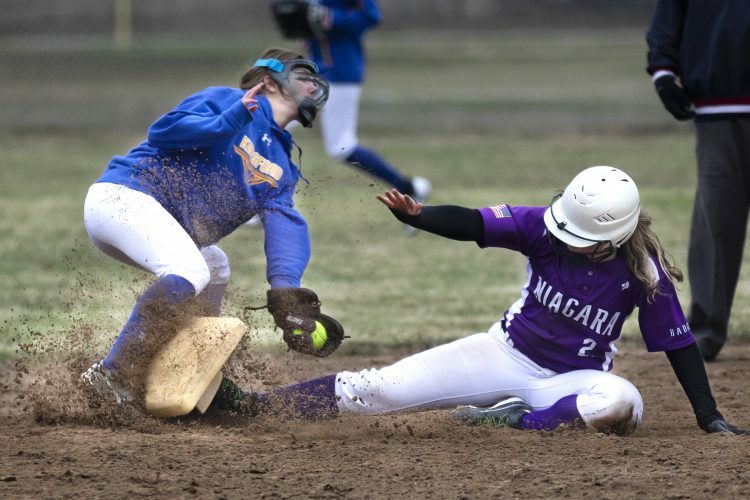 Kingsford managed just one hit in the 9-1 loss, an RBI double by Sabrina Wickman in the seventh inning. Kingsford’s other two baserunners in the game reached by error and a walk. 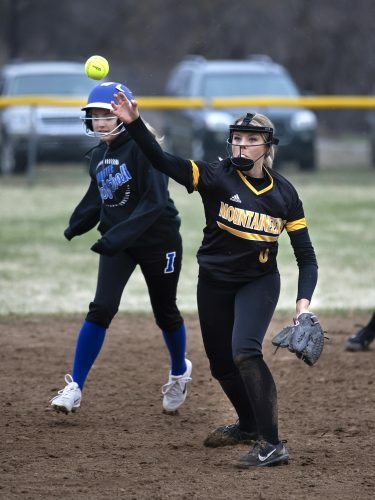 Kingsford’s lone run in the 11-1 loss came in the fourth inning when Tori Kowalkowski scored on a single by Wickman. Kingsford managed four hits in the game but not the timely ones — the Flivvers stranded six runners on base including four in scoring position. Kingsford plays at Marquette on Thursday.